The Italian National Institute for Environmental Protection and Research (ISPRA – Istituto Superiore per la Protezione e la Ricerca Ambientale) is a public legal entity subject to the vigilance of the Italian Ministry for the Environment, Territory and Sea, and provided with technical, scientific, organizational, managerial, administrative and financial autonomy. The Institute performs scientific, technical and research functions as well as assessment, monitoring, control, communication, training and education activities. Supports the Ministry in several environmental sectors i.e. marine and water environments, soil, air, habitats, ecosystems and biodiversity. Furthermore, facilitates the coherent implementation of national environmental policies through the scientific and technical co-ordination with the 21 environmental agencies of the Italian regions and autonomous provinces. In 2012, ISPRA total budget was approximately 176M€, the 47,7% out of which from core government funding and the remaining from ad hoc programmes, including EU projects. The total number of employees in 2012 was of 1264. Offices and infrastructures. Headquarters and the main laboratories are located in Rome (I) with branch offices in the North (Chioggia, Venezia, Bologna), Centre (Livorno) and South of Italy (Palermo and Milazzo). 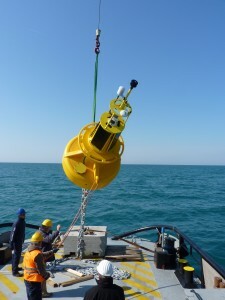 The Institute owns an oceanographic vessel (M/N ASTREA) endowed with multibeam, to obtain bathymetric data and the backscatter of the seabed as well as with a ROV equipped with an underwater positioning system USBL (Ultra Short Base Line System) TracLink 1500 MA interfaced with the on-board navigation system (gyro and differential GPS) and with the main tools to collect marine samples (sediment, water and biota). Support to marine protection policies. ISPRA is responsible for the technical aspects of the EU Marine Strategy Framework Directive implementation and reporting; performs the role of National Reference Center for all EIONET components and is member of two EEA European Thematic Centers (Biodiversity and Inland, coastal and marine waters). In case of maritime accidents or of other marine pollution emergencies, ISPRA provides national authorities with scientific and technical advice. At regional level, ISPRA experts are formally involved in implementation of the Barcelona Convention for the protection of the environment of the Mediterranean region and related Protocols. ISPRA and the marine observation. ISPRA is the national data provider on sea level and waves. Data gathered are used for analysis and re-analysis and they are the core of Mediterranean, national and local forecasting. 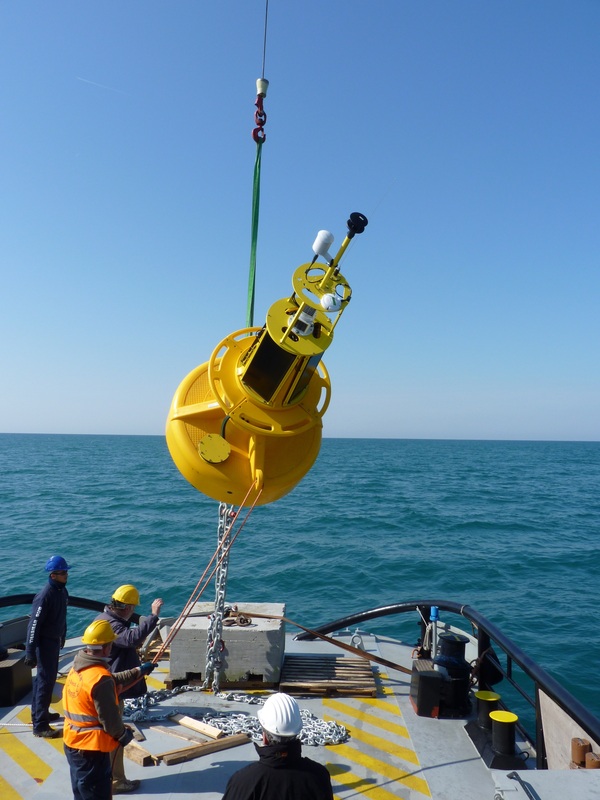 ISPRA provides, comprehensively and systematically, the high-resolution estimation of the physical state of Italian seas as well as real time monitoring. Selected time series of the above networks are available here. ISPRA modelling includes daily short-term forecasts, up to 3 days, for the height and direction of waves in the Mediterranean basin and the sea level and currents. The estimates are obtained by performing some numerical models (WAM, POM, SWAN) ranging from the basin scale to the coastal one. For further information (in Italian only) please click here.